According to multiple reports, the New York Knicks are preparing to part ways with center Joakim Noah. The Knicks new regime led by Scott Perry and David Fizdale will use the waive-and-stretch provision on their veteran sometime after Sept. 1. Perry has been trying to move Noah since the Feb. trade deadline but has been unwilling to part with the first-round pick or young prospect that it would cost to unload the veteran. 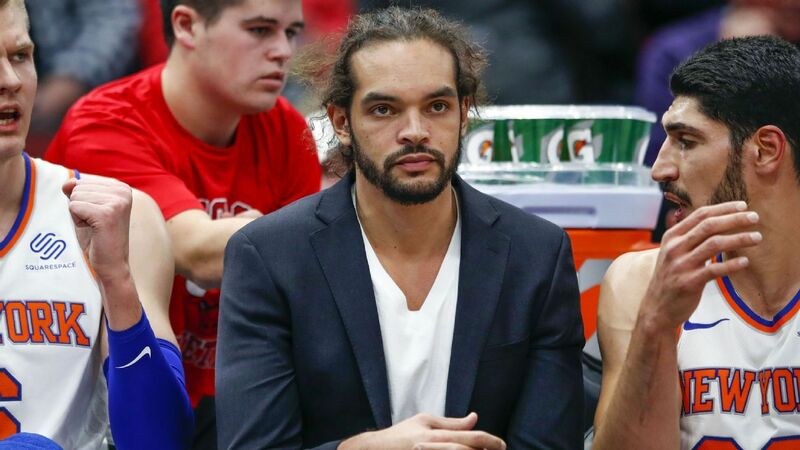 Noah abruptly left the team last season due to issues with then head coach Jeff Hornacek. Noah has appeared in just 53 games in two seasons following his infamous $72 million contract in the summer of 2016.